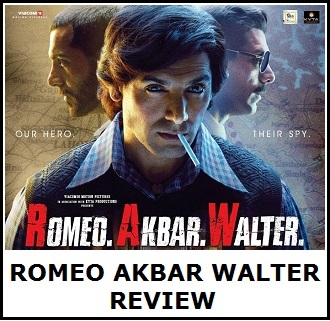 Romeo Akbar Walter had a decent first weekend at box office. Film showed further jump on Sunday and thus put up a respectable opening weekend. Now film needs to hold well on Monday and stay strong from there on. 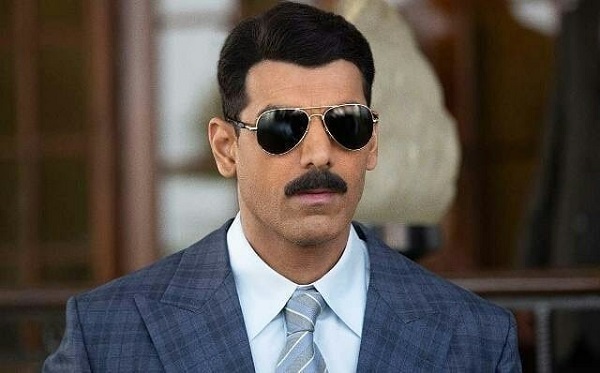 RAW has collected an approx 8.75 crore nett on day 3 (1st Sunday). Film total collection at the end of weekend is approx 21.75 crore nett. 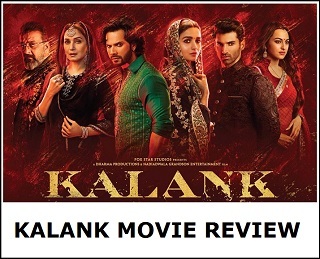 Film should touch or cross 30 crore nett by the end of week one. Question is how much more film collects after that. For having a long run at box office 1st Monday is very crucial. Hope film holds well on 1st Monday. If that happens film can then even challenge 40 or 50 crore nett mark in India.